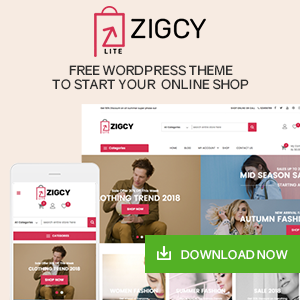 AccessPress Themes is basically an online store featuring beautiful WordPress themes and plugins which also provides WordPress customization services. It provides theme customization, plugin customization, support and maintenance, hosting, website transfer/ backup, third-party integration etc. 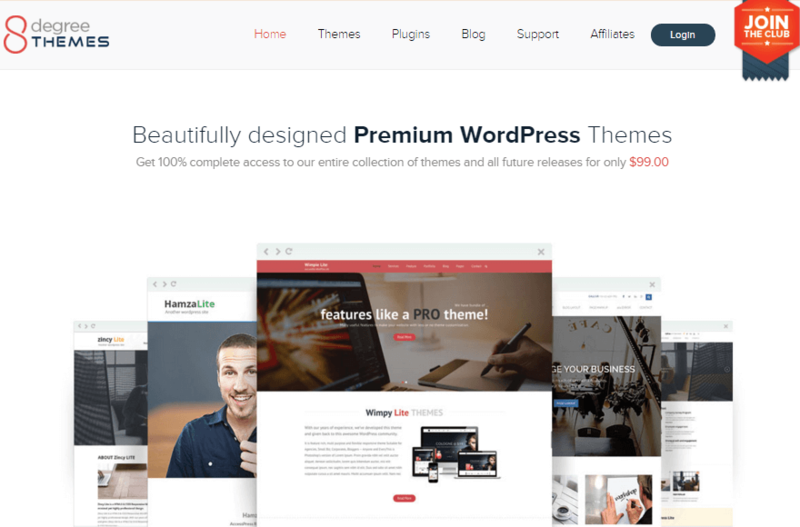 Mastering in the responsive, user-friendly and aesthetically beautiful design, AccessPress theme has crafted free and premium WordPress themes of different categories. 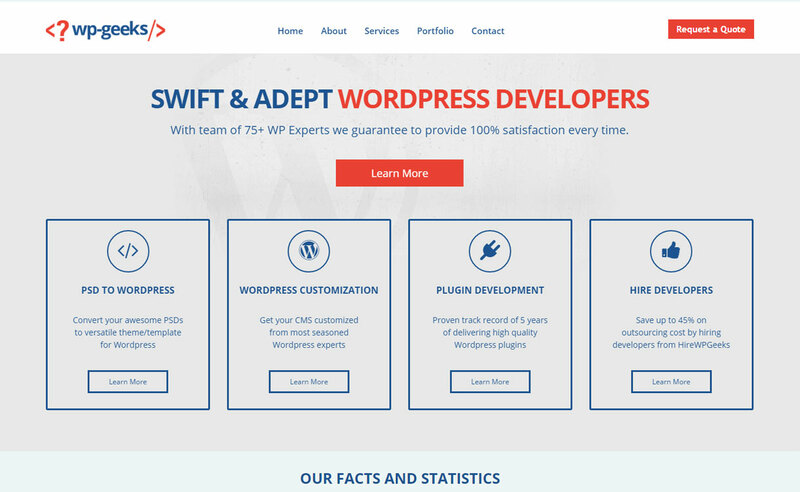 Besides, theme creation, the core services of AccessPress themes are design, programming, PSD to HTML, PSD to WordPress, SEO etc. 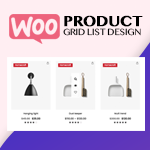 Sign up AccessPress Themes WordPress Customization if you are looking for the premium quality WordPress customization services. 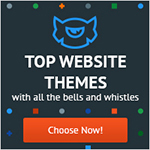 AccessPress Themes seems much more reasonable and affordable for the prices they offer. 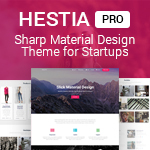 Their customization Prices starts below $100 USD. AccessPress Themes are located in Nepal – so their time zone is standard UTC+5:45. 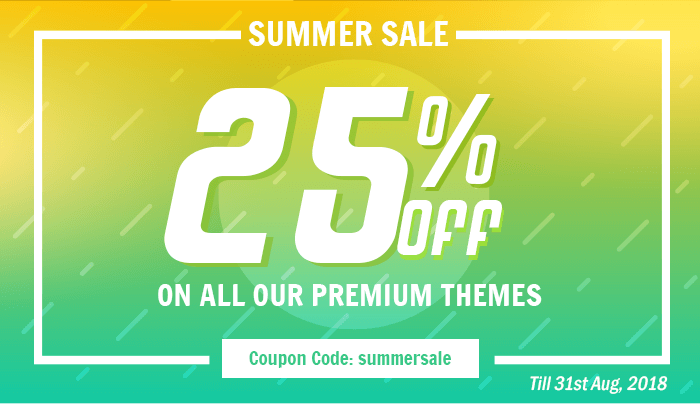 Currently, AccessPress Thmes is providing 25% summer sale in all their themes, plugins, hosting, customization, stores, and supports. Don’t miss it. Hurry up! 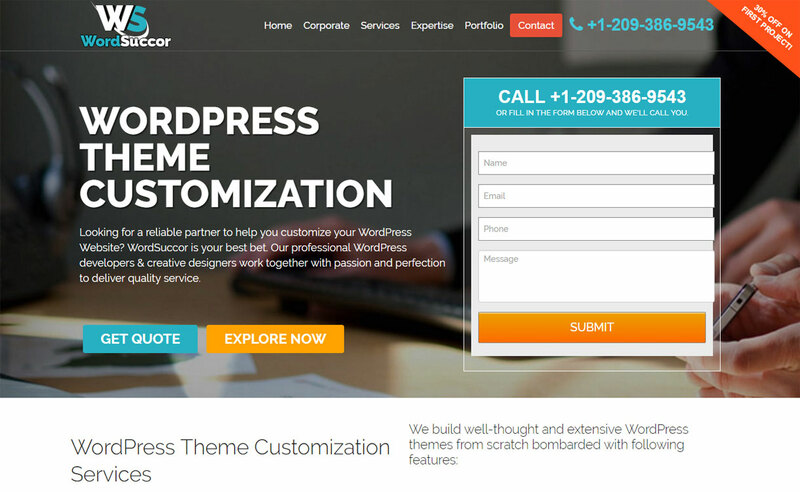 Contact AccessPress Themes for any WordPress Customization and Maintenance Services! 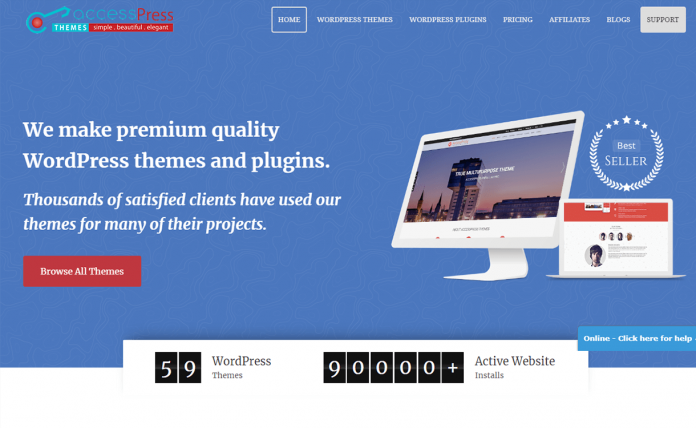 Hey Buddy!, I found this information for you: "AccessPress Themes – WordPress Customization and Custom Development Service (5 years+ experience)". 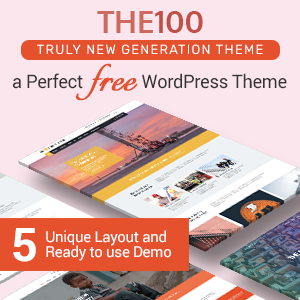 Here is the website link: https://wpallclub.com/wp-customization/accesspress-themes/. Thank you.